The shocking rise in incidents has coincided with the withdrawal by police in 2017 from parking duties which resulted in the decriminalisation of the system. The figures, which were gathered via a freedom of information request, revealed there was not a single attack in 2016, but there were 11 in 2017, which has risen again to 17 last year. 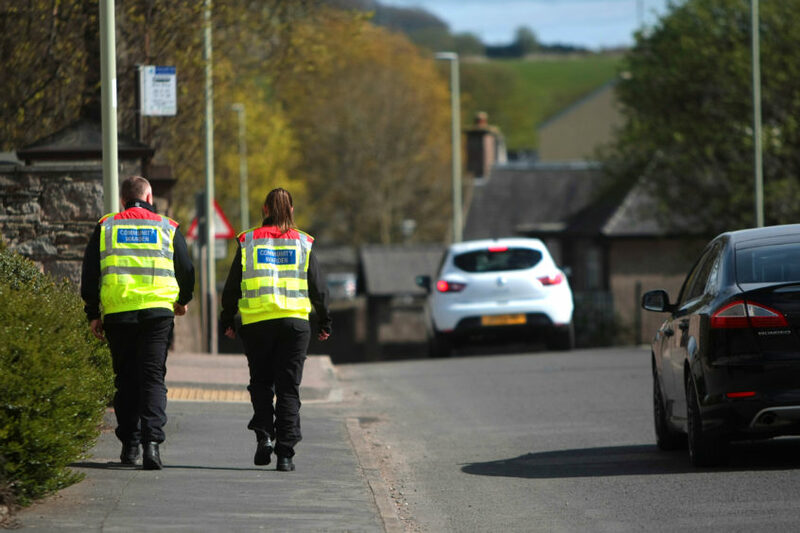 Community wardens in Angus, which are issued with body cameras, carry out a range of tasks on a daily basis including parking duties and tackling littering, dog fouling and fly-tipping. 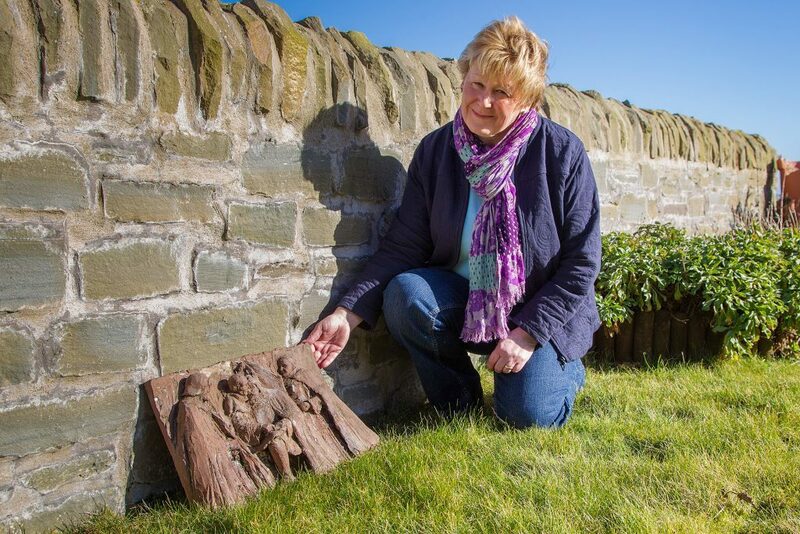 The figures have left community leaders outraged, including Wendy Murray from the charity East Haven Together, who said most people in Angus will be “shocked and appalled” to hear that wardens are being attacked whilst carrying out their duties. “They have an important role to play in maintaining safety and preventing our streets from descending into parking chaos,” she said. “Communities rely on the good work carried out by community wardens and it’s deeply concerning to learn that they are the focus of attacks. 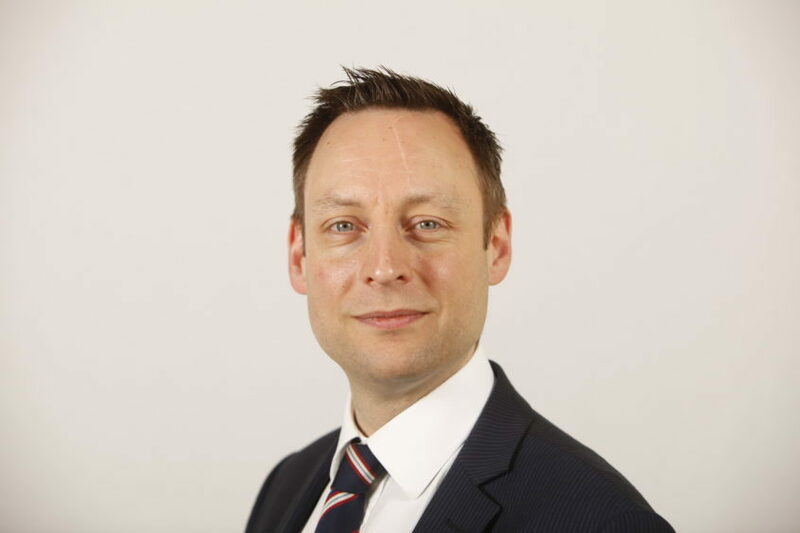 North East region Scottish Conservative MSP Liam Kerr blamed shrinking budgets for the increasing number of duties carried out by public service workers. He said: “Local authority services are having to change rapidly to meet a rapidly-diminishing SNP budget. “Things will only get tighter if Angus Council’s budget keeps decreasing. 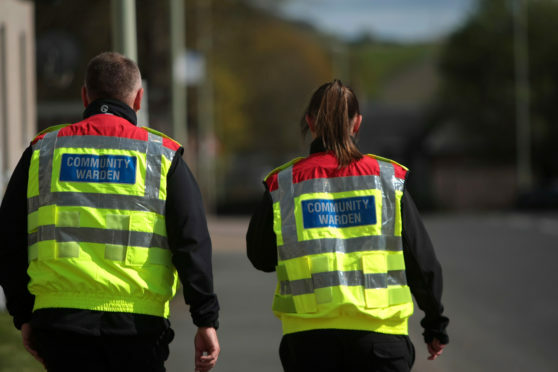 “Accordingly, community wardens perform more jobs than most people will realise. The figures have left community leaders outraged including Wendy Murray from the charity East Haven Together who said most people in Angus will be “shocked and appalled” to hear that wardens are being attacked whilst carrying out their duties. Angus Council say their staff are trained to deal with incidents of an aggressive nature and “when necessary” the matter could be reported to the police. A spokesman said: “Incidents are not commonplace and we’re confident that our staff has the support and respect of the overwhelming majority of our communities in the important work that they do. “Where incidents have occurred, the vast majority have been in the form of verbal abuse rather than physical violence. 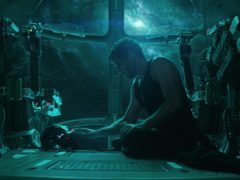 “However, there is no excuse or justification for this type of aggression towards our staff – no matter where they work and whatever the circumstances. “All our staff are qualified, trained and supported to ensure they can carry out their roles in the community safely and effectively. “We encourage them to record and report behaviour of this type where it happens and will use all appropriate measures to take action against those responsible, while support to affected staff. “All reported incidents are taken seriously and progressed accordingly.